Clarke; O’Brien (c), Browne, Price, Bermingham; Byrne, Bolger, Russell (Kelly 72), Brennan, Forrester (Maher 90); Flood (Fagan 80). Subs not used: Gilmartin, Kenna, Fitzgerald, Gannon. 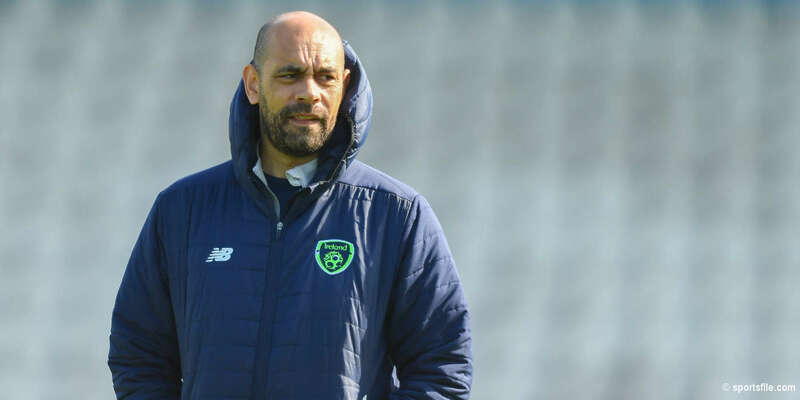 A 92nd minute penalty from Saints' midfielder Killian Brennan proved the difference on Friday night as Liam Buckley's side sealed a 2-1 win against Cork City to maintain their lead at the top of the Airtricity League. 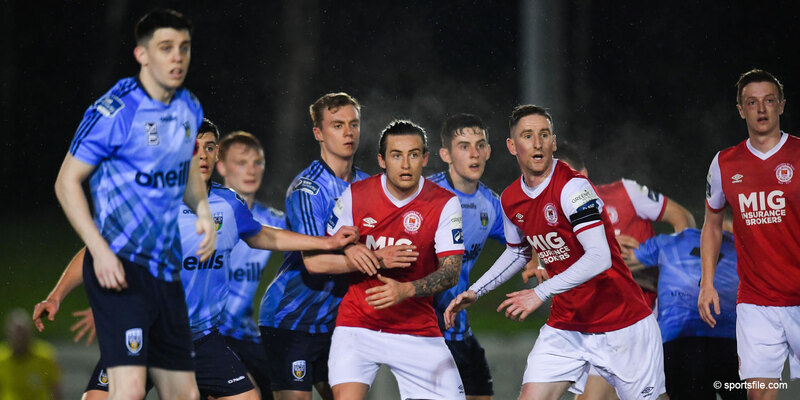 Despite having been on top in the opening half, with Brennan, Chris Forrester and Ger O'Brien all going close to scoring the opening goal, the sides were scoreless at the half-time break. Cork were reduced to 10 men after referee Padraig Sutton showed Rebels' defender Kalen Spillane a straight red card for an off the ball incident. However this only spurred on the away side as they took the lead in the 59th minute. A long ball forward by Neil Horgan was latched onto by striker Ciaran Kilduff, and he finished past Saints' keeper Brendan Clarke to give Cork a 1-0 lead. However the lead only lasted four minutes as the Saints responded with a goal from Anto Flood. Brennan won the ball in midfield and fed the striker, who turned Cork skipper Dan Murray twice, before finding the top right corner of Mark McNulty's goal. 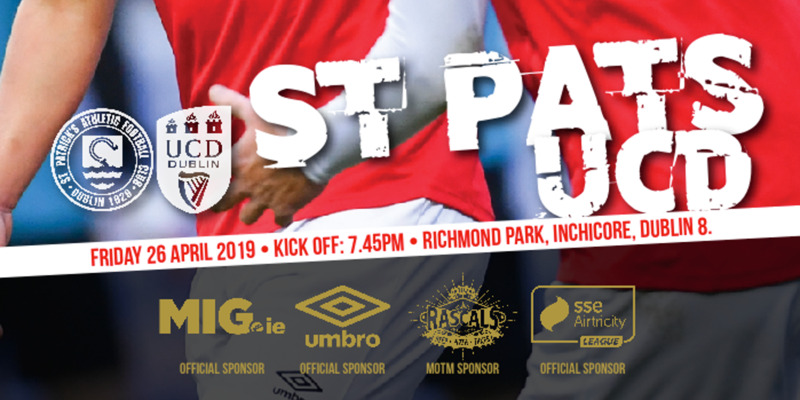 Conan Byrne and Anto Flood saw goalbound chances excellently denied by McNulty, Flood's volley from close range the pick of the saves as McNulty somehow managed to tip the Dubliner's effort onto the bar. The game looked to be heading for a draw but after Stephen Maher's late burst forward and pull-back to Brennan, the midfielder went down under a challenge from Kilduff and Sutton awarded the penalty. The midfielder kept his cool to find the net from the spot to seal the points for Liam Buckley's side who remain three points ahead of Dundalk at the top of the table.